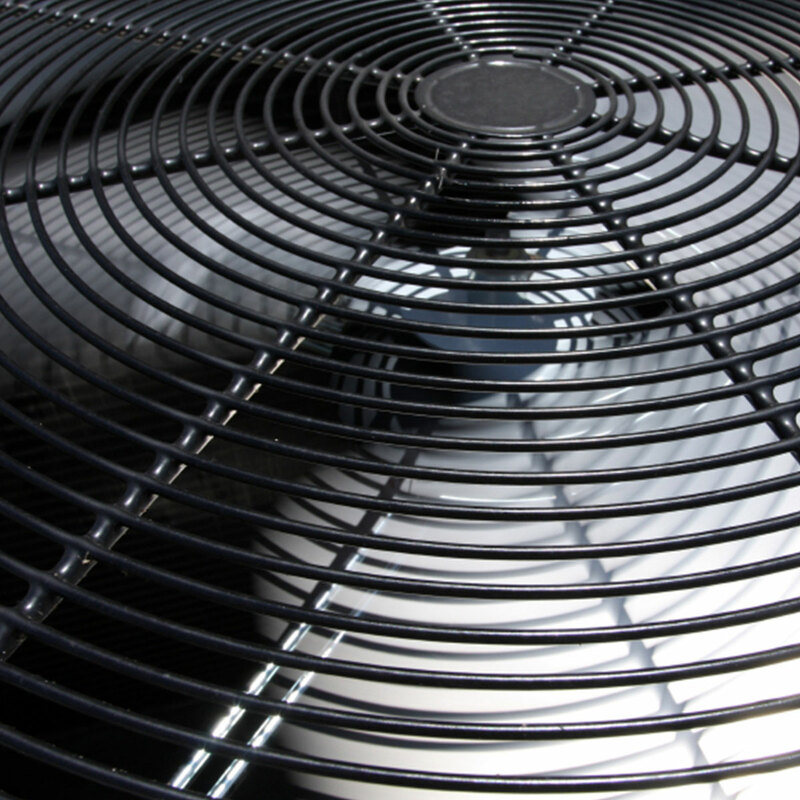 We install residential, commercial and industrial heating, cooling and exhaust systems. A&S employs our own in house installation crew with well over 35 years experience in the industry. 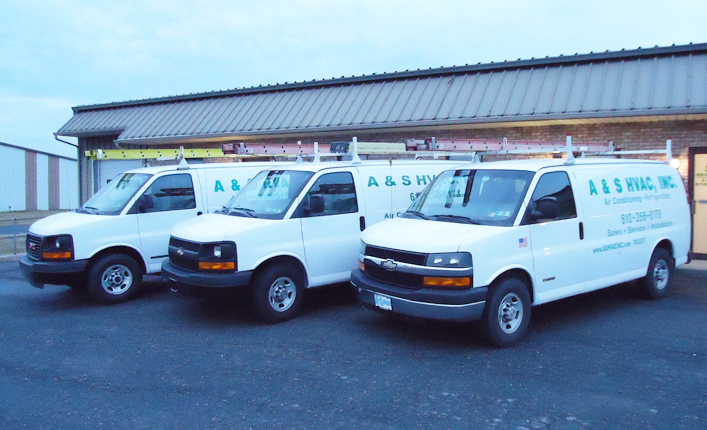 A&S HVAC is a regional company serving the greater Lehigh Valley, Bucks, Berks, and Montgomery Counties for more than 25 years. 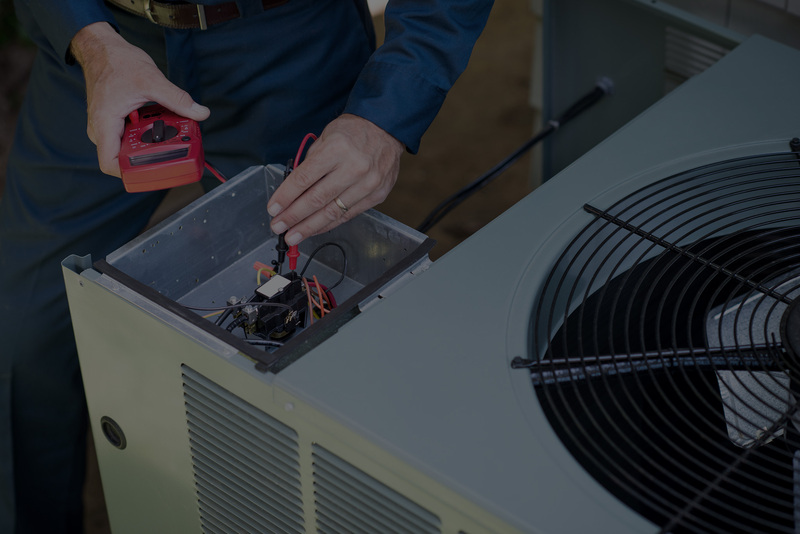 From minor repairs and system maintenance to new equipment installation, the professionals at A&S HVAC will exceed your expectations for quality service at affordable prices. 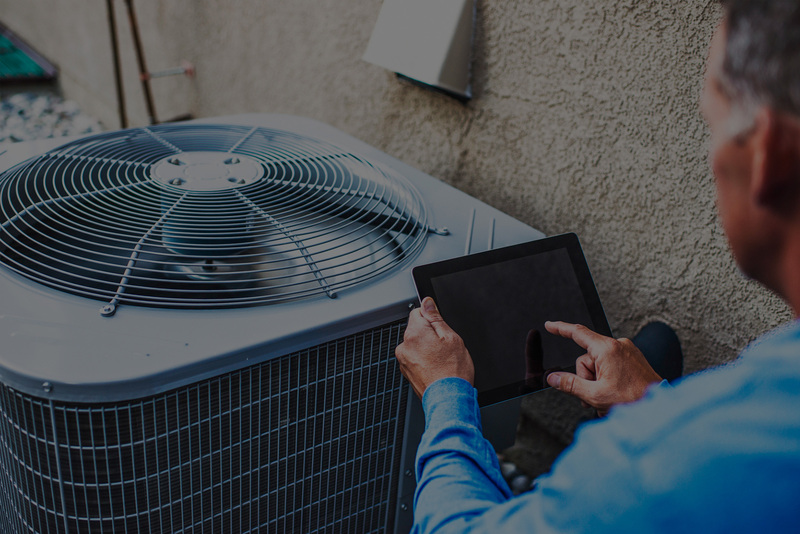 Under the Bipartisan Budget Act of 2018 which was signed in February 2018, a number of tax credits for residential energy efficiency that had expired at the end of 2016 were renewed. Tax credits for non-business energy property are now available retroactive to purchases made through December 31, 2017. A & S installed two heating and A/C units at our home with remote connectivity. They started the job within a week and were prompt and courteous. They came recommended by a contractor we trust. We were glad we listened. 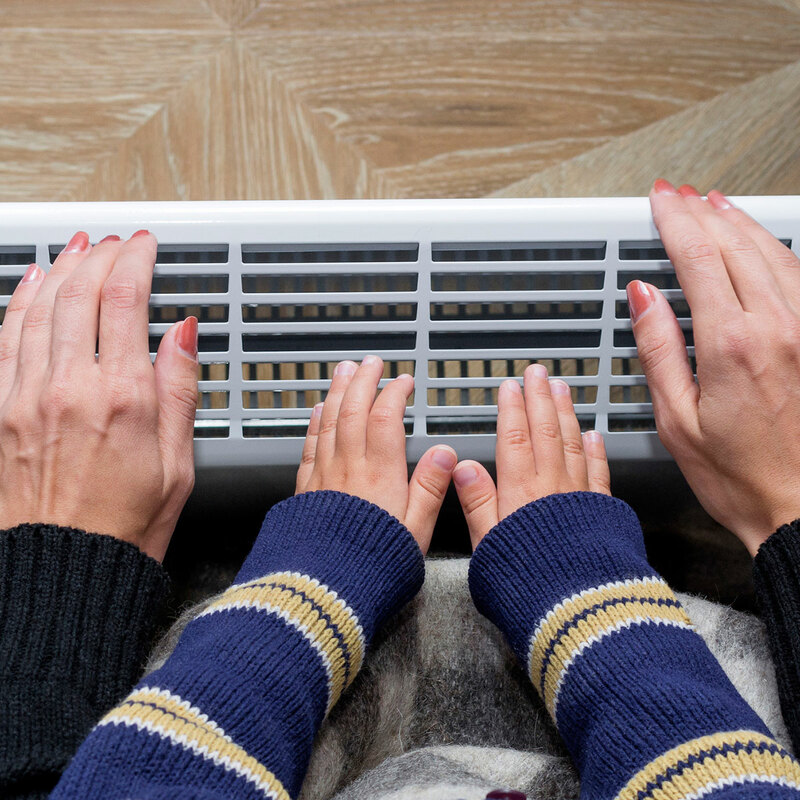 I can't believe the difference in the heating and cooling of this house!! On those couple hot days our bedroom was actually cool and it takes only minutes to heat the house when the thermostat is bumped up. love love love it! Thank you so much and even more for the courtesies you extended. I couldn't have asked for more. 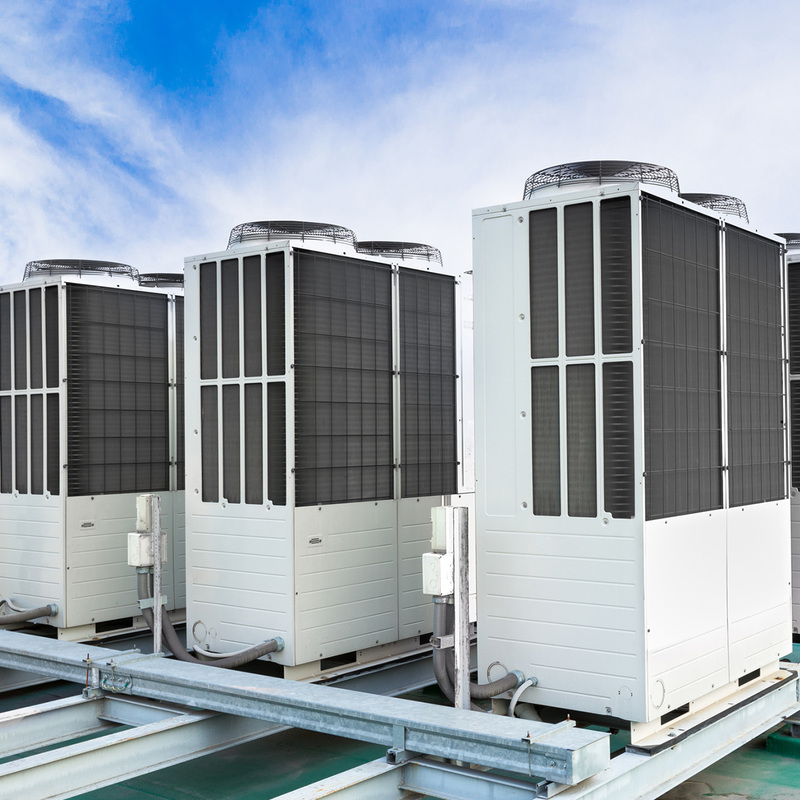 My unit was installed almost 13 years ago by A & S. They are always prompt, friendly and professional when making service calls. 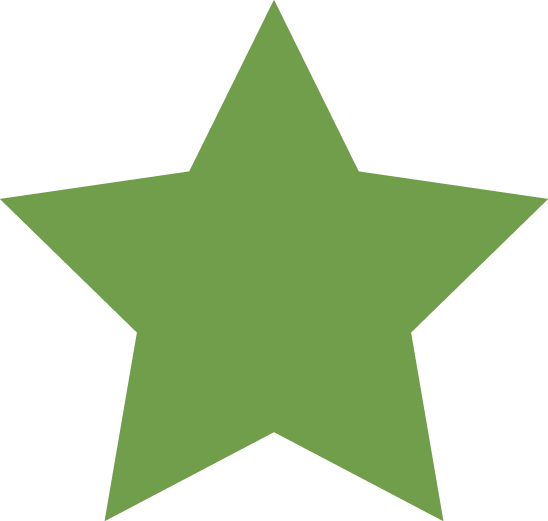 I highly recommend this company and will continue to use them based on their excellent customer service.